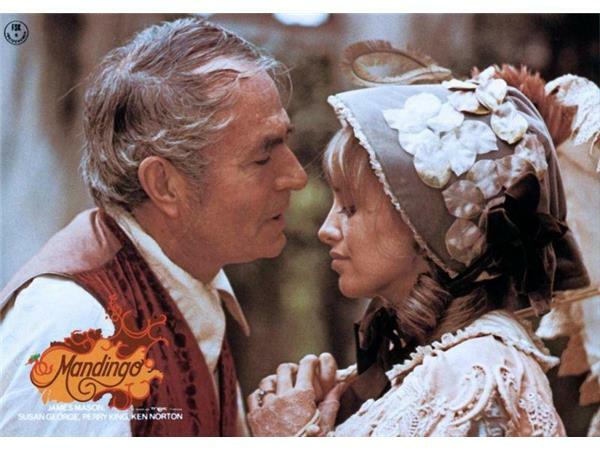 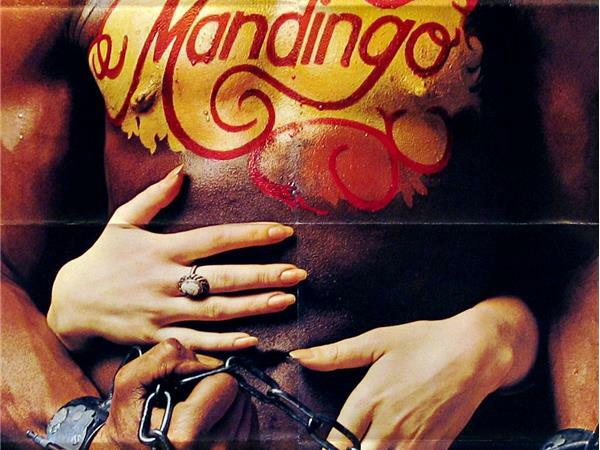 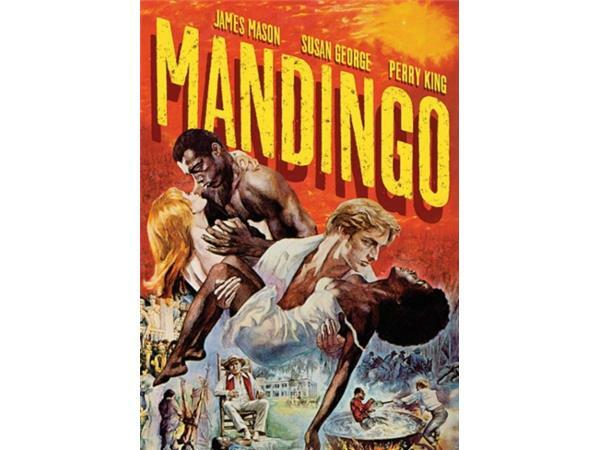 We're heading to Falconhurst and looking at the unlikely hit film Mandingo (1975), the book series that informed it and its sequel, and the knock-offs in its wake. 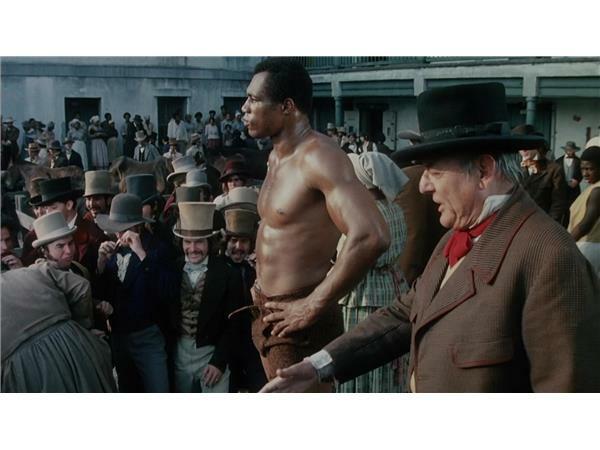 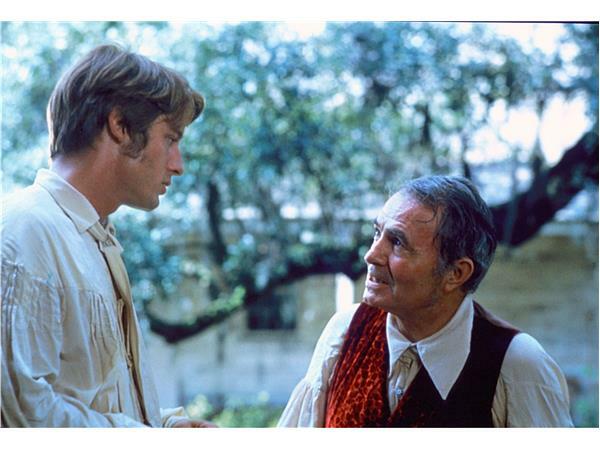 Richard Fleischer's film stars Ken Norton as Mede, the titular Mandingo, while James Mason and Perry King are the father and son who run Falconhurst, a slave-breeding plantation. 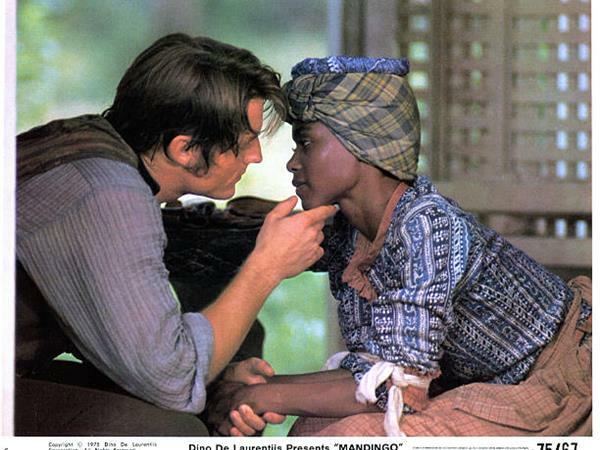 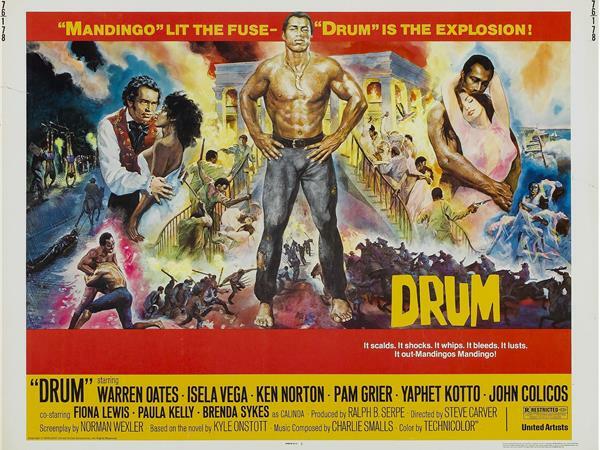 Greg Klymkiw (UFO Doggies, Careful) and writer Paul Talbot (Mondo Mandingo: The Falconhurst Books and Films) join Mike to discuss Mandingo, it's sequel Drum, and several other sordid slavery-themed films (including the remarkable Addio Zio Tom).